Love the contents but it takes me 7 days to download two magazines and still miss one which I selected from iPhone (Can not find it on I pad). Essential resource for the gardener. Embedded video and links to further reading to enrich your subscription. Adjusting type size a great plus. Instant access to new issues and complete archive of back issues available too. Get it now. 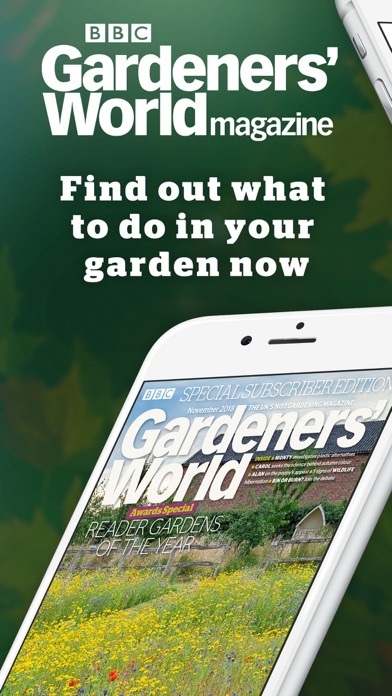 I think the BBC Gardener's World is one of the best magazines on the subject. 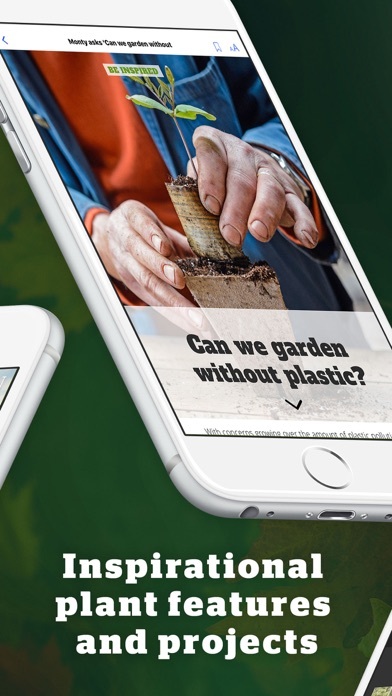 GW features so many practical tips, educational articles and information on gardening that I wouldn't like to be without my subscription. 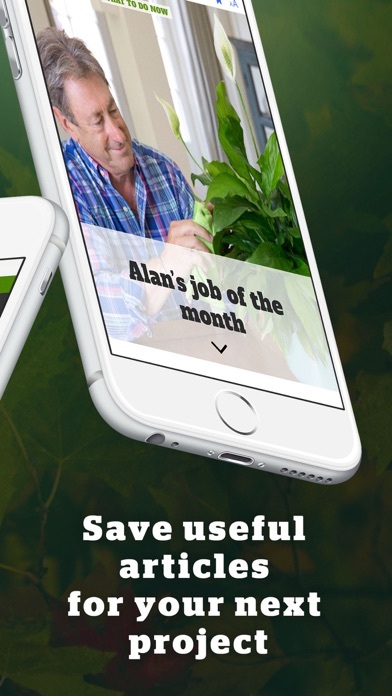 A big thank you to the staff and publisher of BBC Gardener's World - which is a very accurate title. Even in the Utah desert we love our gardens. I wait all month for the new Gardeners World and I'm never disappointed. Love it! love it. also...what does the u.s. iTunes app store have against system optimizer apps, system memory refreshing apps, & battery boosting apps? seriously! every time i find one that does it all, inevitably the app store phases it out. these types of utilities are readily available in every other store, but not in the u.s. store. it's as though apple doesn't want it's customers to be able to enjoy the benefits of this type of utility, and they don't have the right to decide that for their customers. (and yet they have done just that) hasn't anyone out there noticed this? i cannot be the only person. 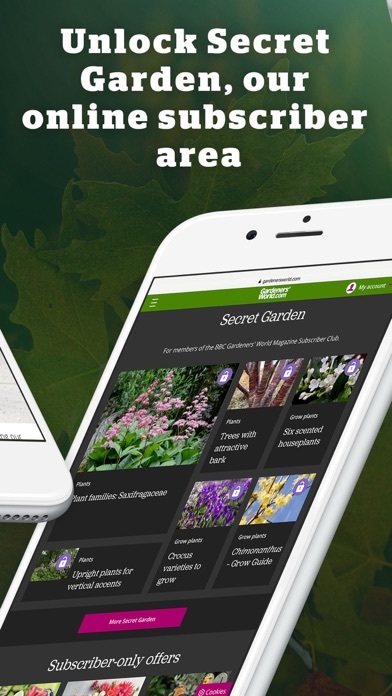 I have two subscriptions that use Immediate Media apps: Gardeners' World and Gardens Illustrated. Both are a continuous source of annoyance. Downloaded issues routinely become unavailable and have to be downloaded again. Or, even worse, purchased again. The print issues are available before the iPad issues. After IOS 8 was released, the apps didn't work for weeks. Customer support consists of telling you to uninstall and reinstall the apps, which would mean downloading every issue from scratch. 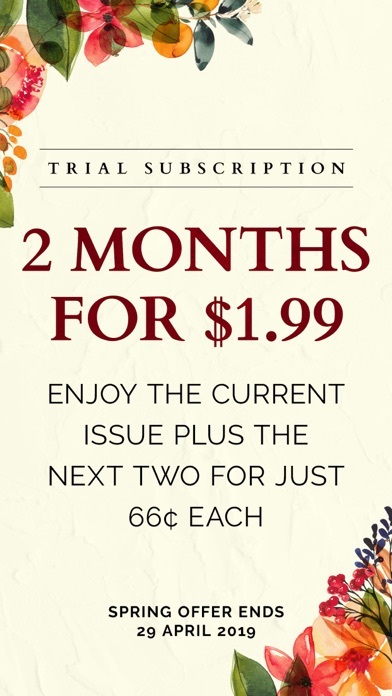 I love the magazines, but no way I am renewing my subscriptions.